BENGALURU: A year ago, Fancy George began her search for a home. 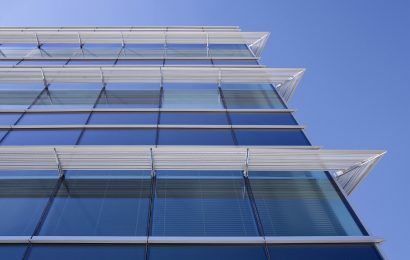 Being an architect who has worked for more than two decades on commercial corporate spaces that have been LEED Platinum-certified, George knows the impact construction leaves on the environment. She wanted a home that embodied sustainability as far as possible. That’s when she stumbled upon Auriga, the city’s first carbon-neutral building. “I was amazed at how the project was planned; waste generated being used as compost, homes run on solar power and water wastage next to nil,” George, 48, says. 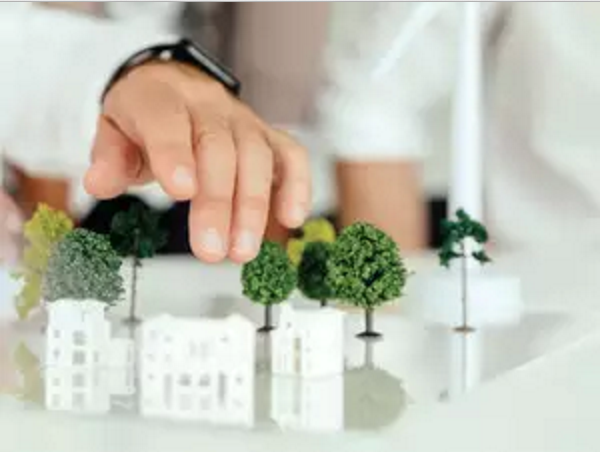 “Development has left a huge impact on the environment and there has to be a behavioural change in the building process to mitigate the damage,” says Sanjay Mittal, CEO of Living Habitats. Sanjay Mittal, CEO of Living Habitats, conceived the 10-unit apartment complex ‘Mittal Auriga’ priced upwards of Rs 2 crore in Domlur to make a difference. 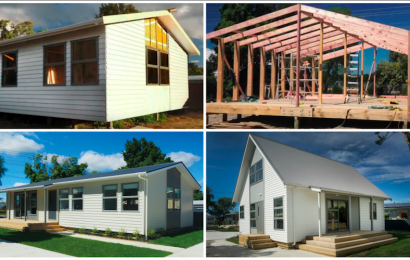 “Development has left a huge impact on the environment and there has to be a behavioural change in the building process to mitigate the damage,” he said. The cost of the sustainable project has been 5% higher than a normal one, he adds. 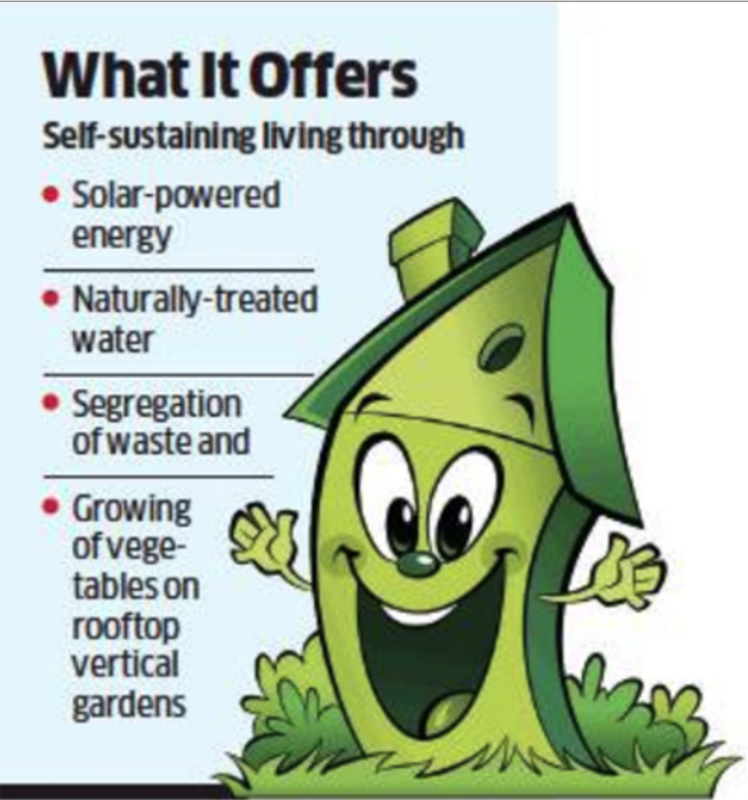 Built in consultation with citybased Smarter Dharma, Auriga offers self-sustaining living to its residents through solar-powered energy, chemical-free and natural treatment of water, segregation of waste and growing of vegetables on rooftop vertical gardens. “We’ve replaced high-polluting options like marble and granite with FS certified wooden flooring, traditional Athankudi tiles. 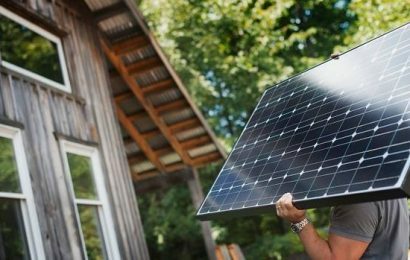 Each unit is 1.5-kilowatt solar powered and has an independent grid tied to a solar setup that can give back unused energy to the local grid. Each unit not only runs on renewable energy but generates revenue as well for the end user,” says Karthik Ponnapa, cofounder, Smarter Dharma. Added to this, waste generated is segregated into five segments: dry, wet, hazardous, medical and ewaste. “While the wet waste will be used as compost for the in-house vegetable garden, the other categories will be handed over to governmentrecognised vendors for ethical disposal,” Ponnapa adds. For water, whose shortage is the bane of most city apartment complexes, Auriga will be treating grey-water naturally by way of a phytorid-based sewage treatment system. “Most STPs today don’t work to the optimum because of maintenance or energy needs. However, this process needs minimal intervention,” Ponnapa pointed out. Further, whatever footprint the building process has left will be offset by planting 2,500 indigenous trees in the Western Ghats, he said.